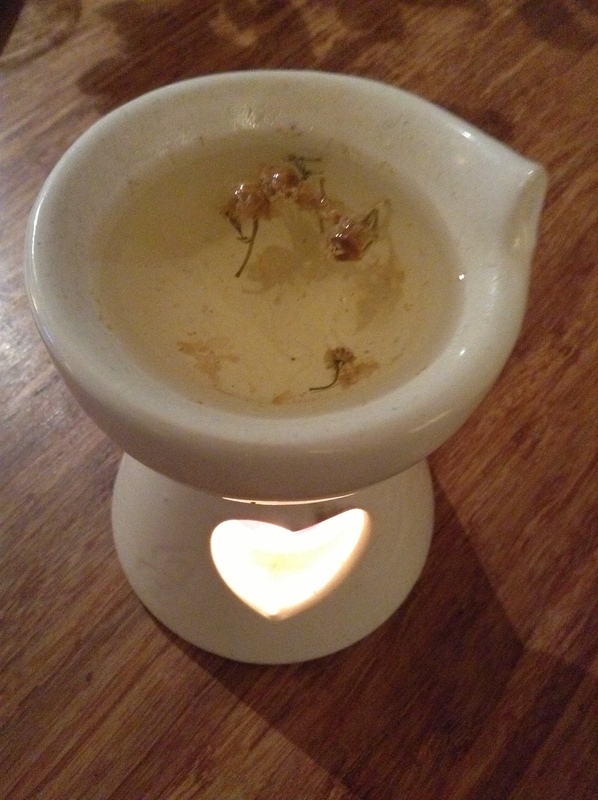 With it's deep bowl, this burner is designed for use with our Soy Candle Melts. Place a tea-light in the lower section, drop your melt in the bowl and light your tea-light. Each melt will last for approximately 25 hours burn time. This burner is especially designed for use with our selection of Soy Wax Essential Oil candle melts.